Oman’s Unique Approach to Mediation: A Solution for Sunni-Shia Conflicts? The Sultanate of Oman is a peaceful country on the southeastern shores of the Arabian Peninsula. The 2016 Global Terrorism Index gives the country a score of “0”, which means there is “no impact of terrorism” within its borders. It’s noteworthy that Oman is the only country in the Middle East and North Africa (MENA) with such a score, which makes it one of the safest countries in the world. 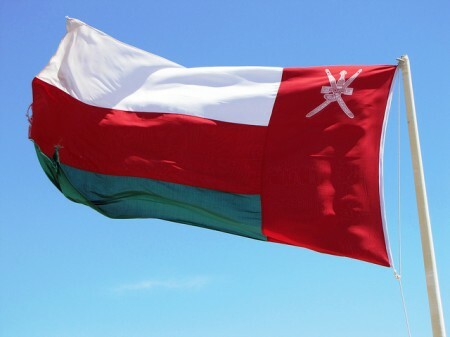 There are several factors that explain Oman’s internal security. It is a relatively wealthy nation, its ruler – Sultan Qaboos – believes in progressive governance, and Omanis share a meticulous approach to mediation, which is shaped in part by Ibadi Islamic law. (Ibadism is the form of Islam practiced by the majority of the population in Oman. It’s an ancient and ascetic branch of Islam that dates to the first century A.H. and is respected by both Sunni and Shia jurists for its rigorous and scholastic approach to jurisprudence, among other features.) 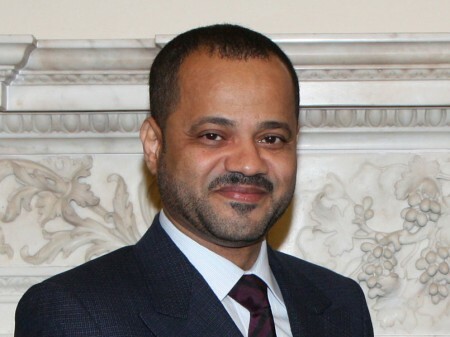 Given these helpful influences and the stature of Ibadism, it is justifiable to argue that Oman’s unique method of mediation may provide one of the keys to resolving conflicts that have both intra-extra-Islamic dimensions. This article was originally published by FPRI on 19 May 2014. Oman has recently opened the doors of a new school in downtown Muscat to teach Persian language classes to its residents, both national and expatriate. It is being run by the Omani Ministry of Education, but students who complete the 12-week courses will receive a certificate from the Ferdowsi University of Mashhad in Iran. The Iranian Ambassador to Oman, Ali Akbar Sibeveih, hopes that Oman will open an equivalent Arabic language institute in Tehran in the near future. Undoubtedly, some of the first to register will be some of the 100-person delegation of Omani businessmen who have made plans to visit Iran in the upcoming months to develop cross-country business ties. Or perhaps those interested in furthering plans for a proposed natural gas pipeline that will run between Oman, Iran, and India.